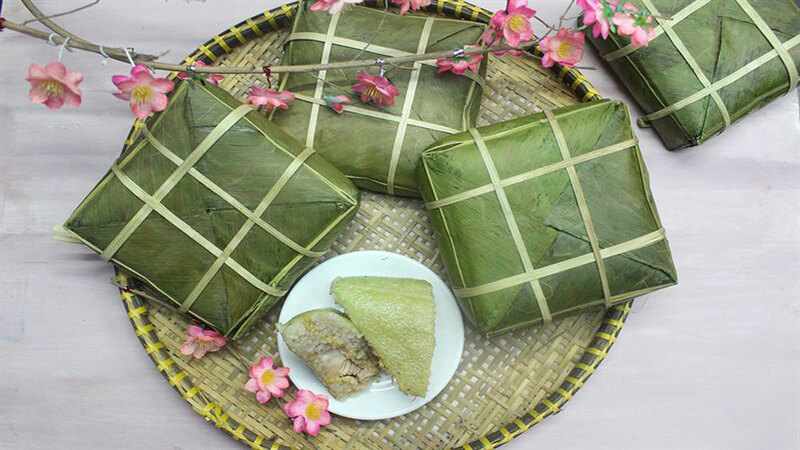 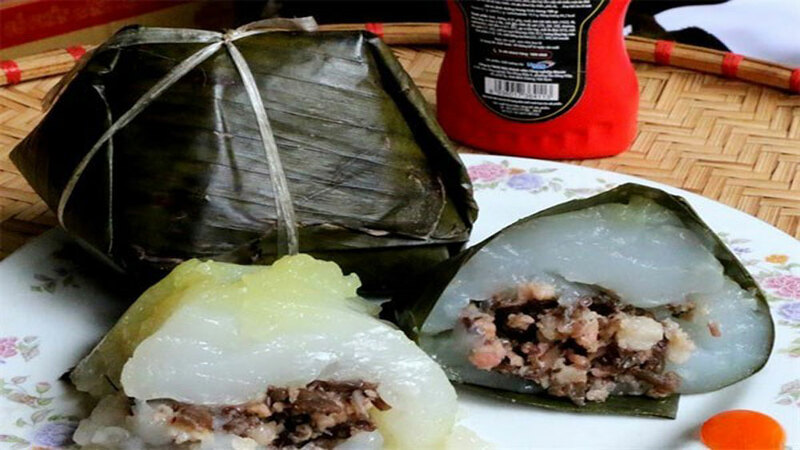 Banh gio (rice dough dumpling with minced pork and wood ear mushrooms inside) is favored as a breakfast dish and as an after-school supper dish for children. 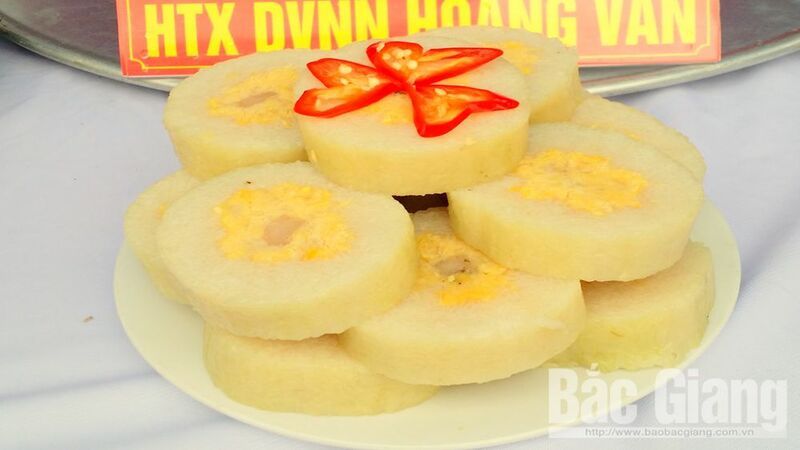 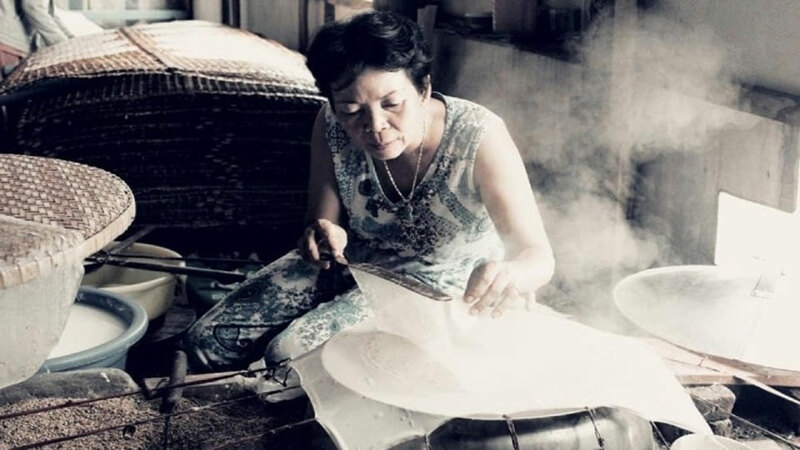 Among the myriad Vietnamese dishes made with rice, be it main courses, side-dishes or snacks that are meals in themselves, the softest gluey texture belongs to banhgio. 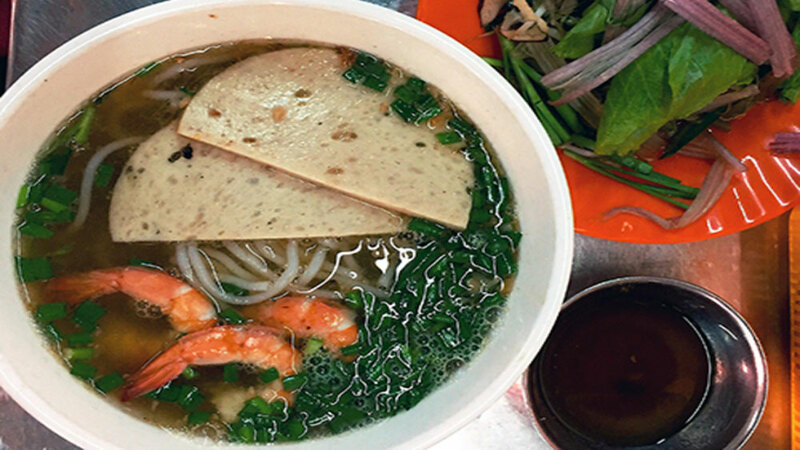 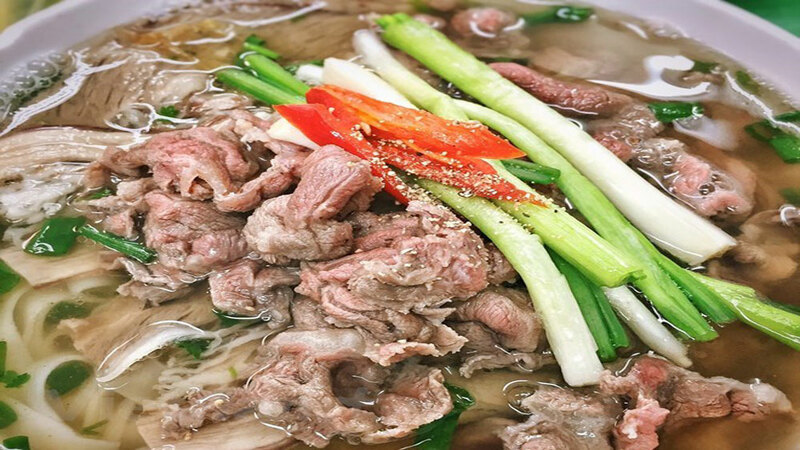 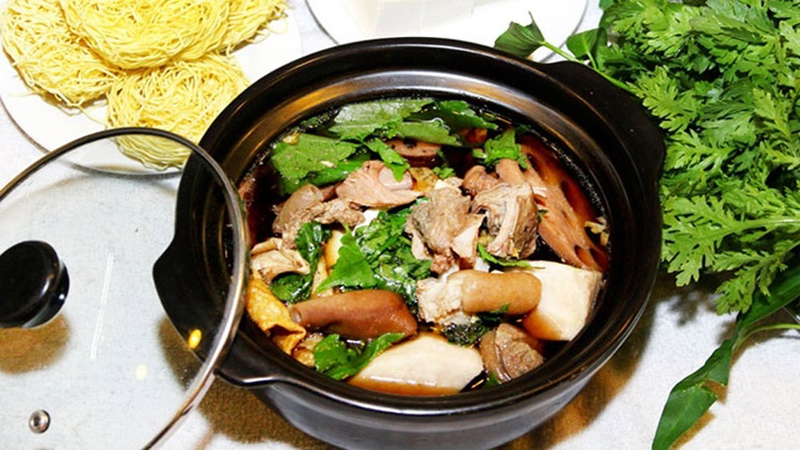 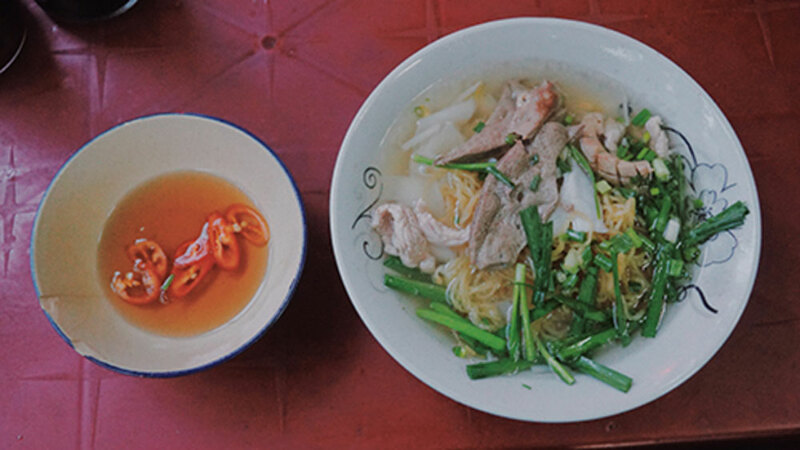 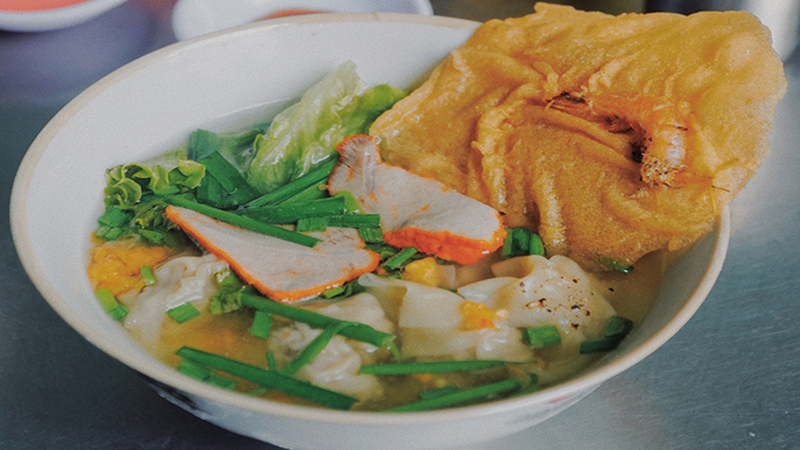 A banhgio served hot stands alongside a bowl of steaming hot, aromatic pho as dishes of choice on a misty, chilly morning in the capital city. 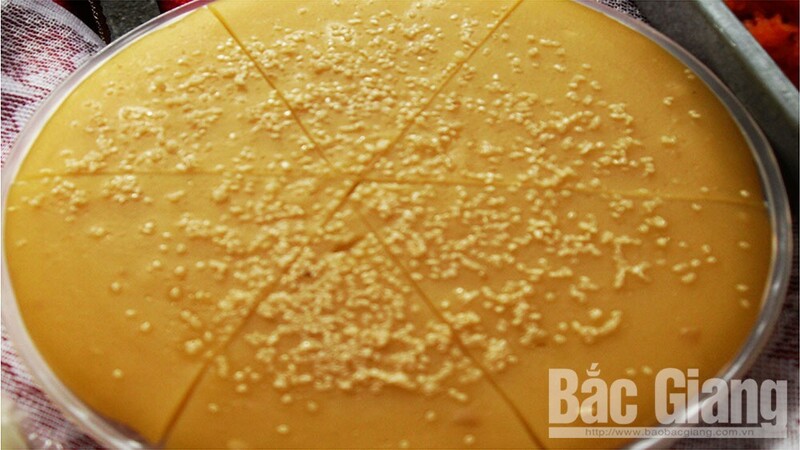 At just 15,000 to 30,000 VND (70 USD cents to 1.4 USD) each, a banhgio offers great value for money. 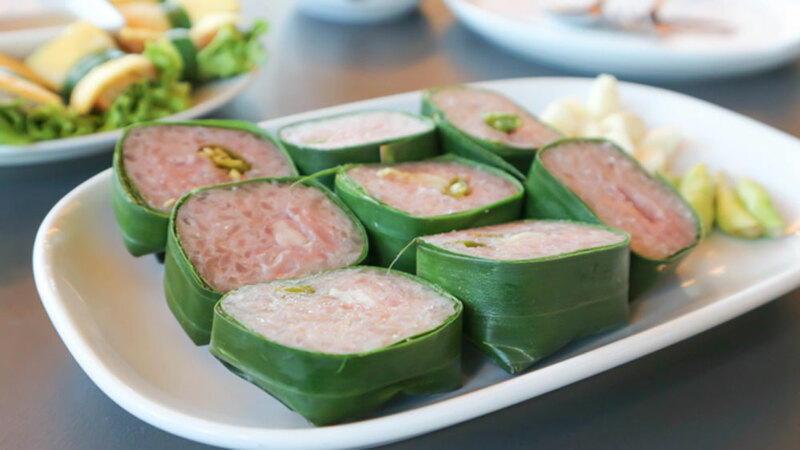 Banh gio is sometimes served with cha, gio (Vietnamese sausage), grilled pork, chilli sauce and cucumber. 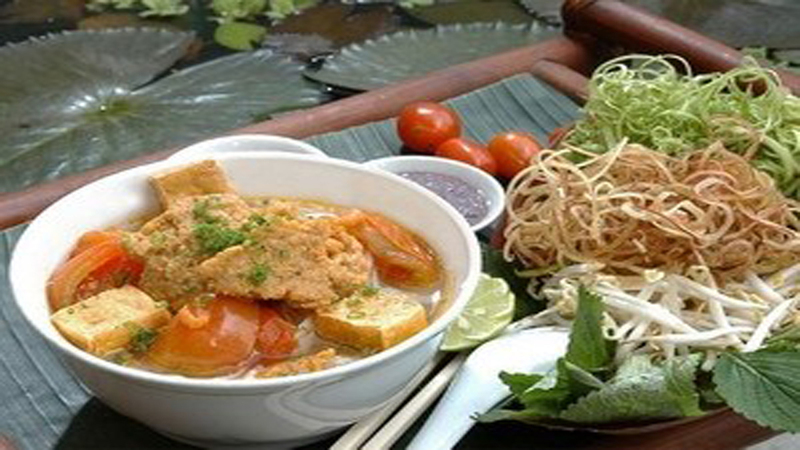 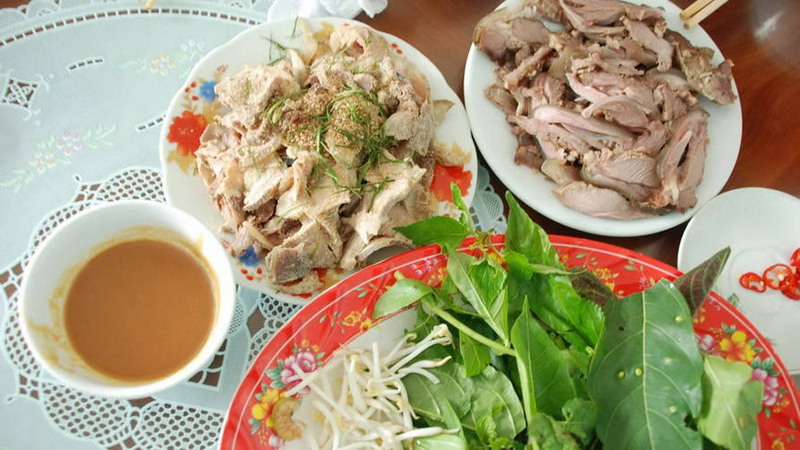 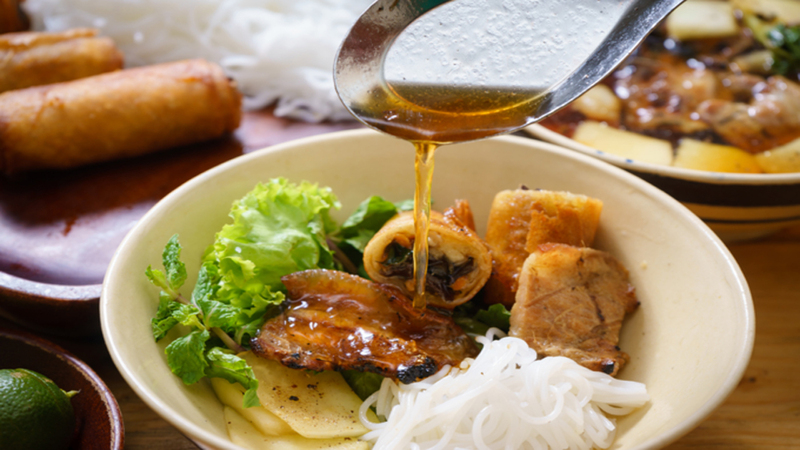 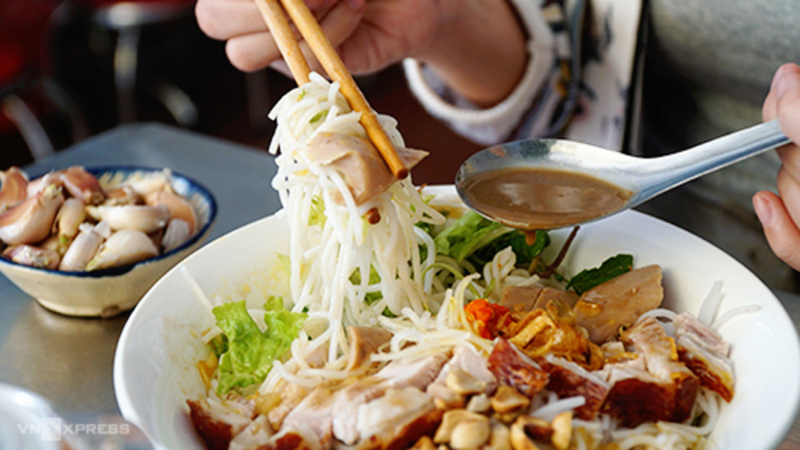 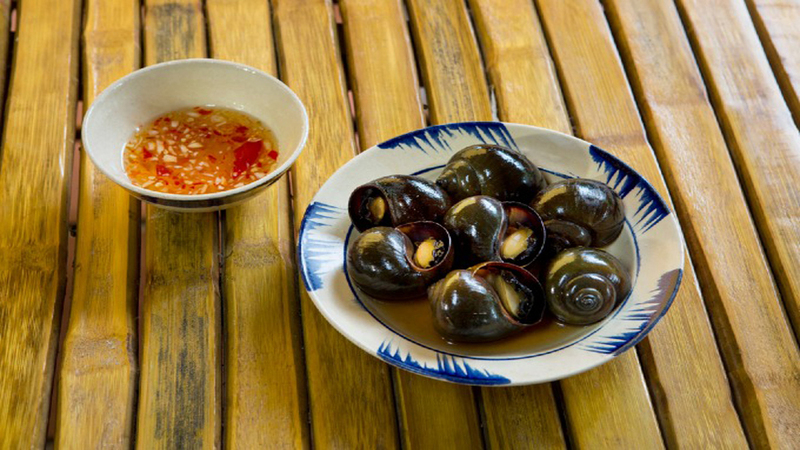 In some places, banhgio is dipped in soya sauce before it is eaten. 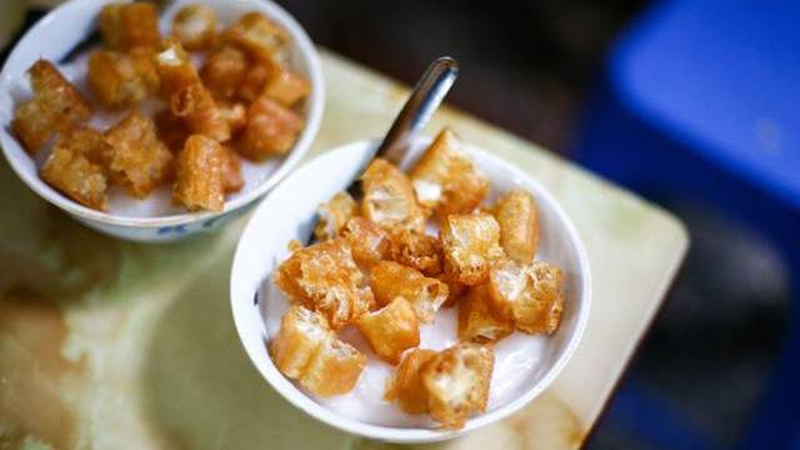 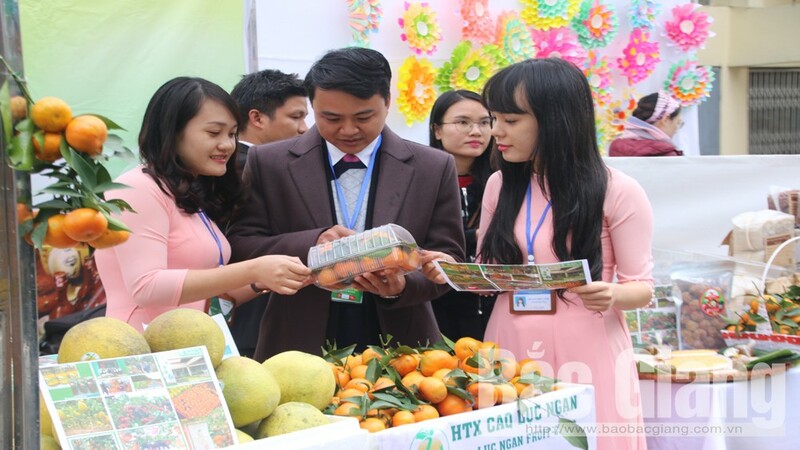 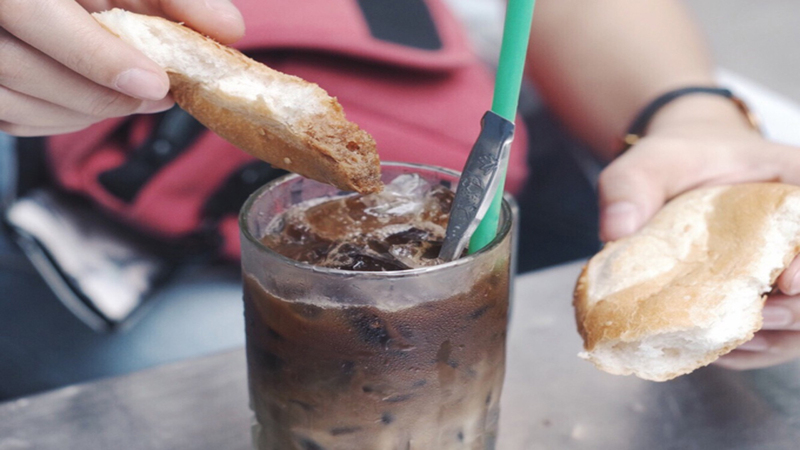 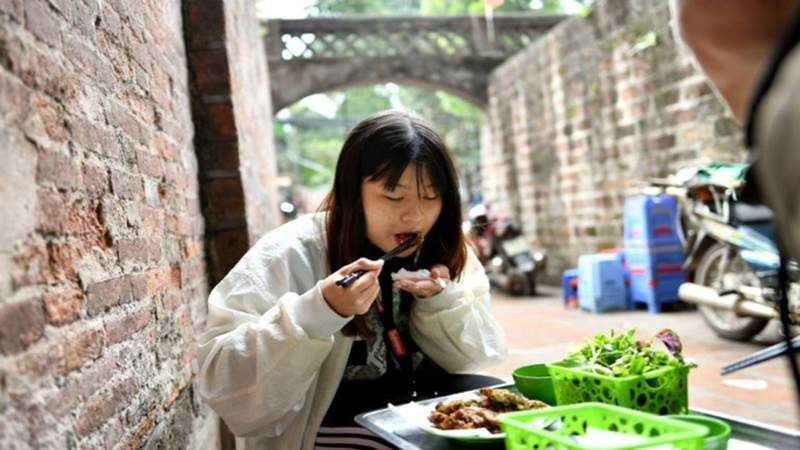 While the cake is a popular dish in Hanoi, it is particularly favored by students, for whom it is a tasty, affordable snack. 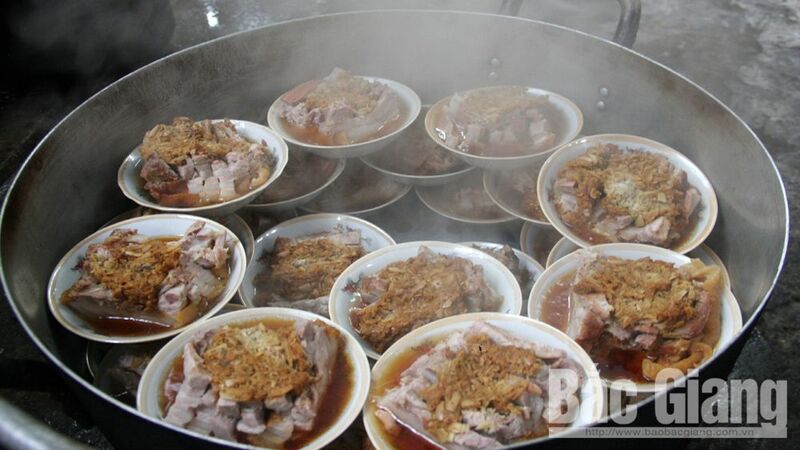 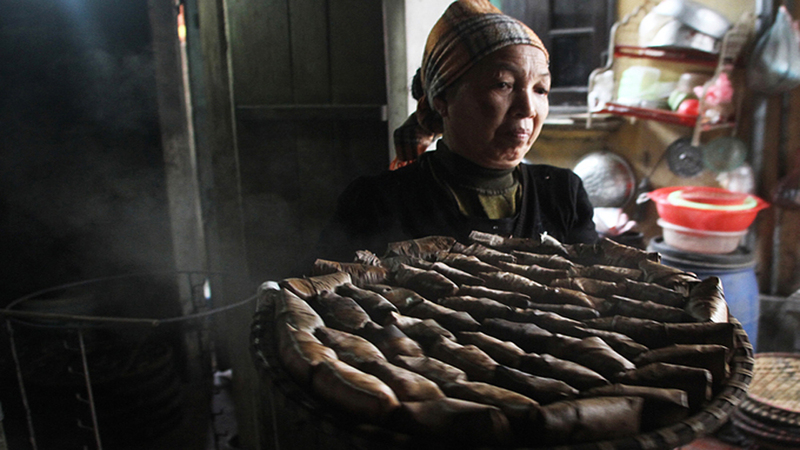 As a result, many food stalls near schools sell this delicacy. 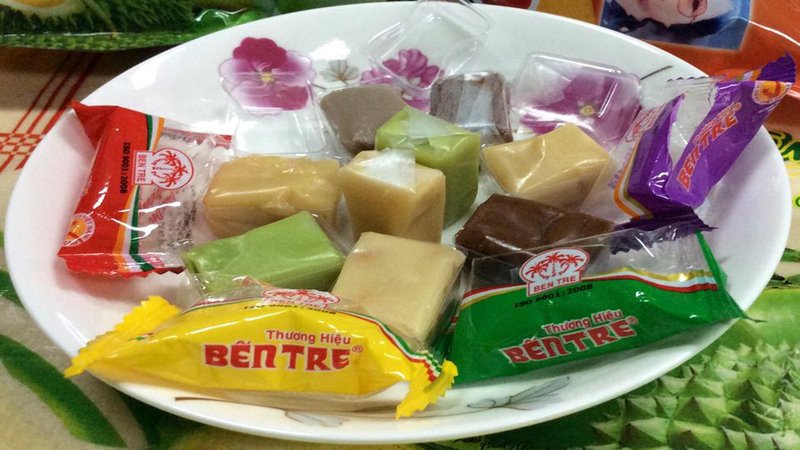 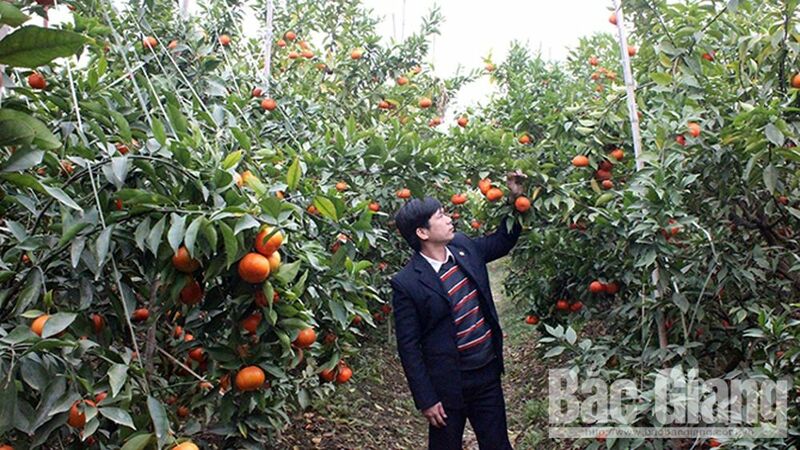 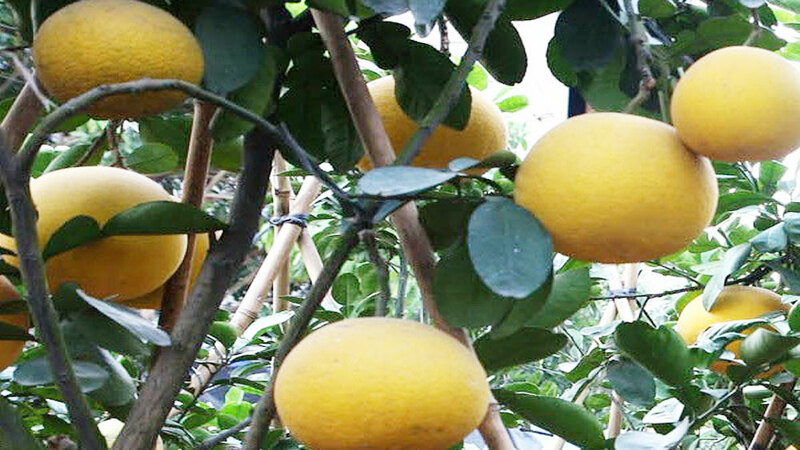 It is also sold in most markets, and on many streets in Hanoi. 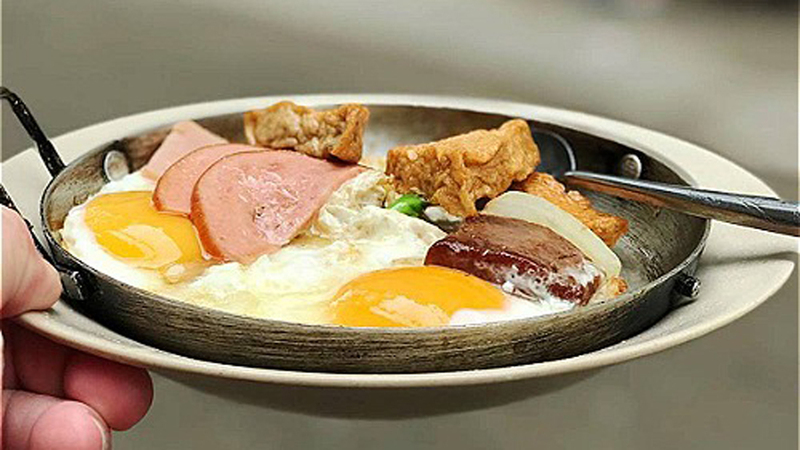 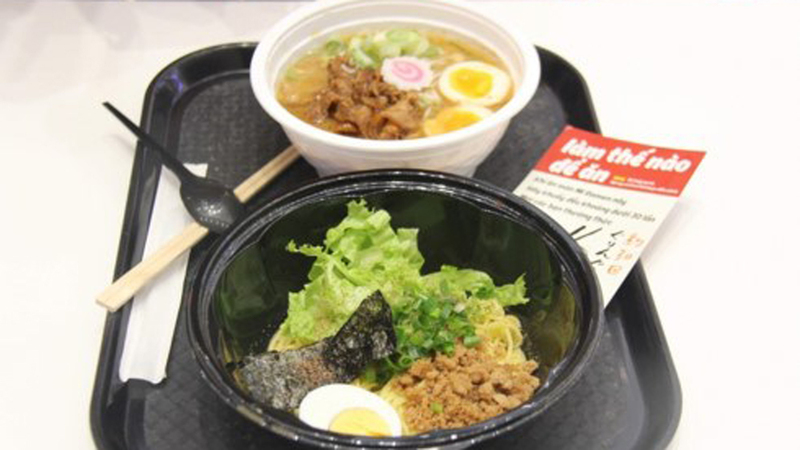 As it is served as breakfast or supper, some eateries offering this dish only open in the morning or late afternoon. 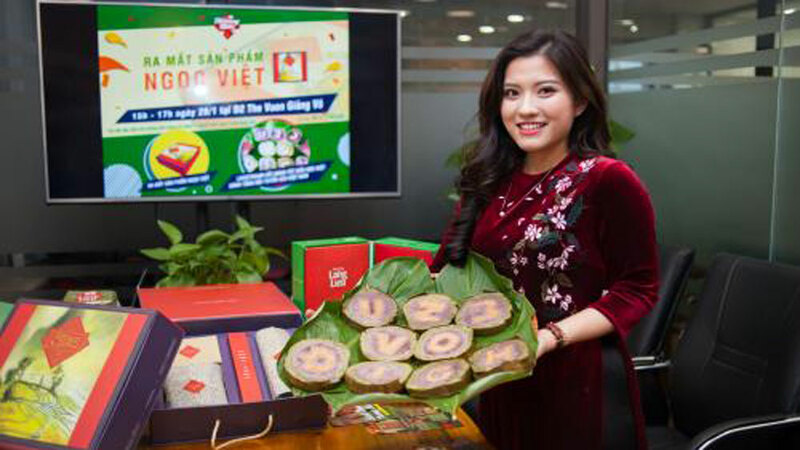 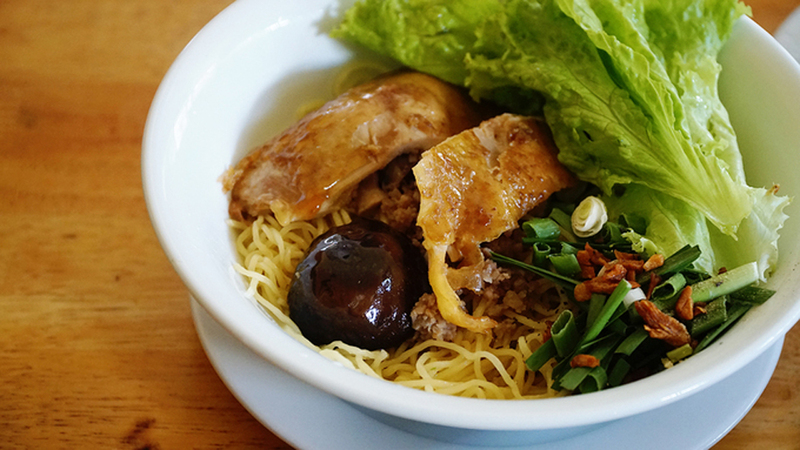 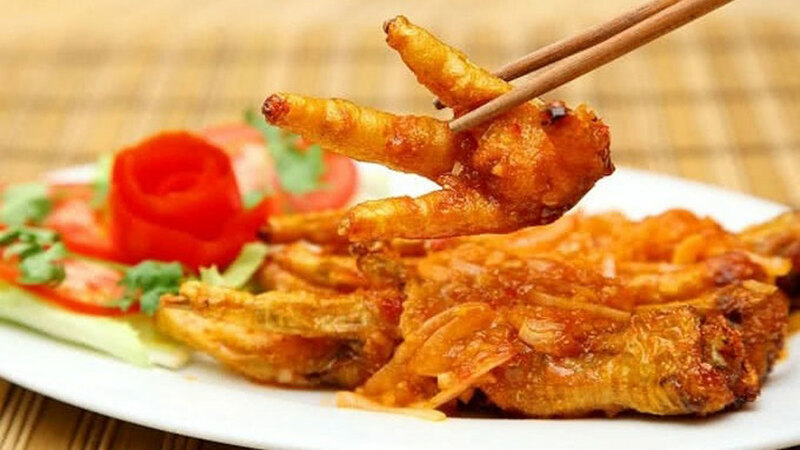 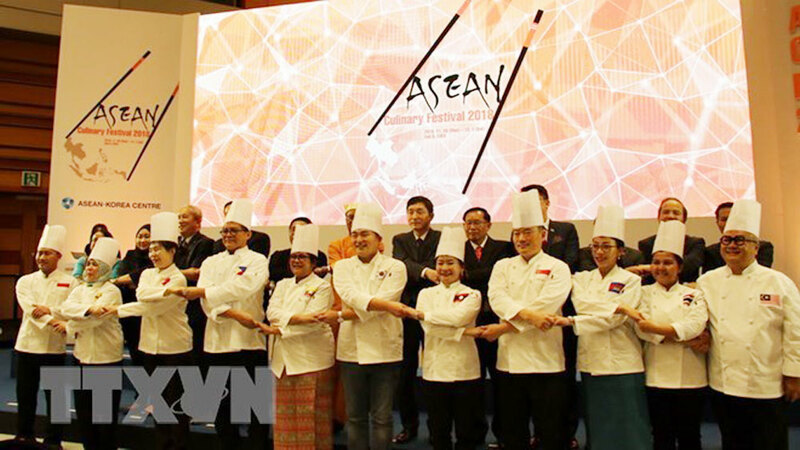 Australian travel website Traveller has picked three dishes from Vietnam in their list of world’s best dishes in 2018.